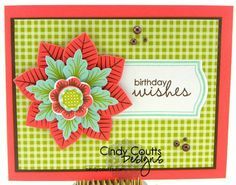 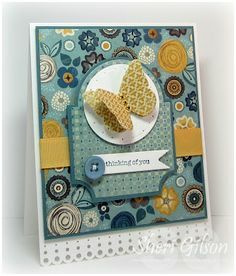 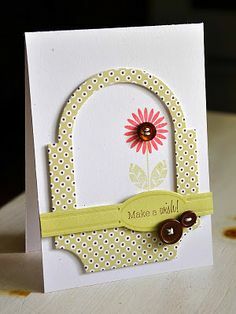 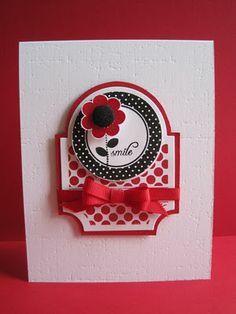 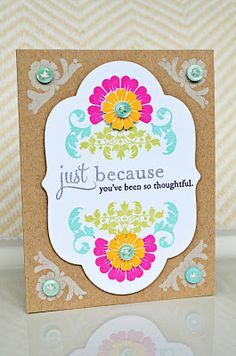 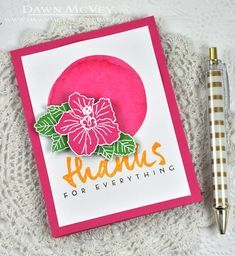 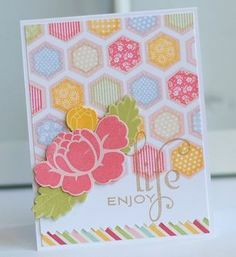 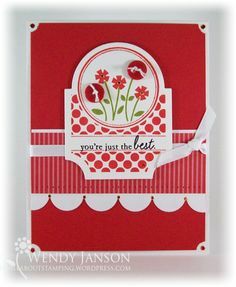 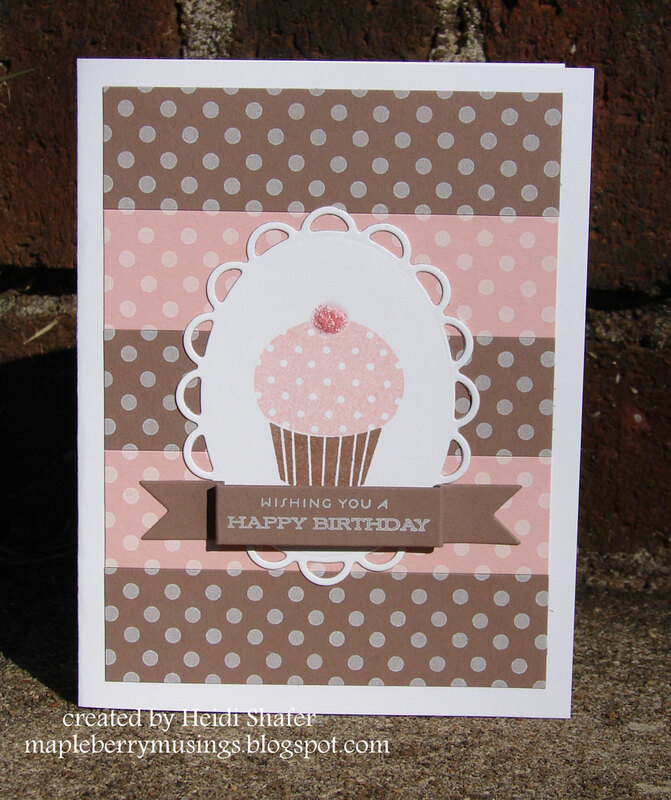 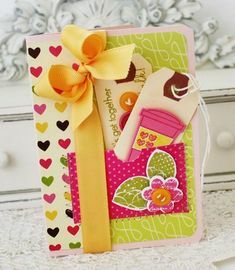 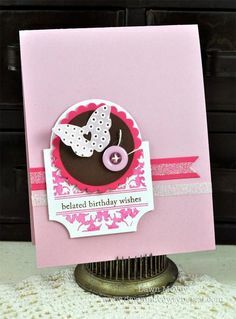 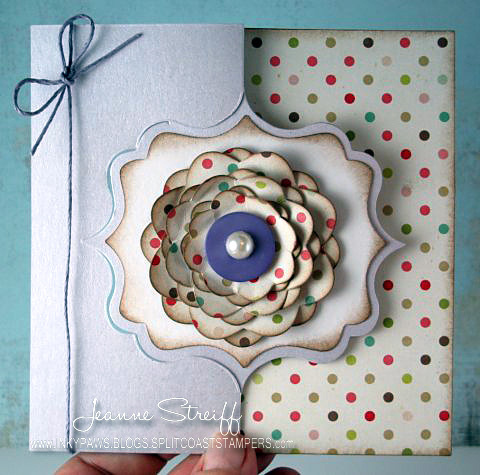 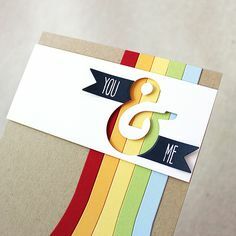 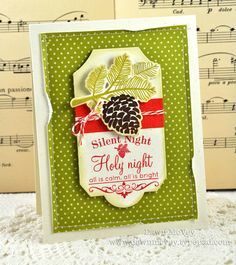 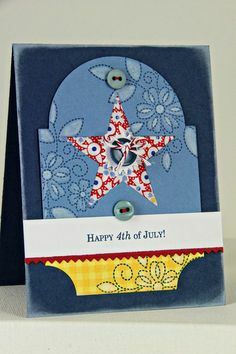 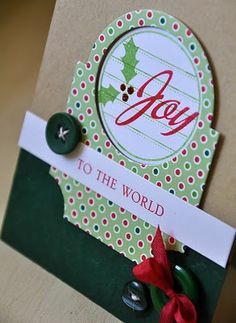 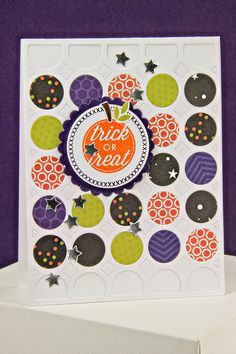 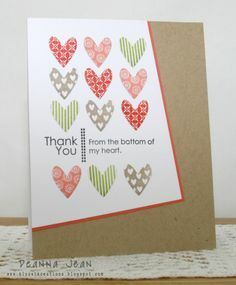 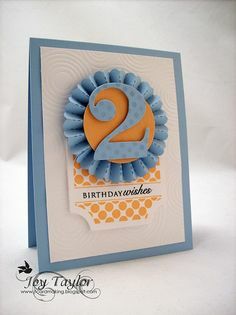 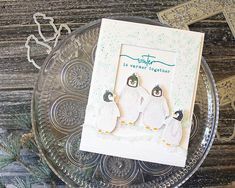 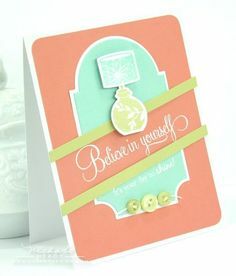 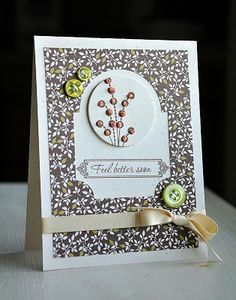 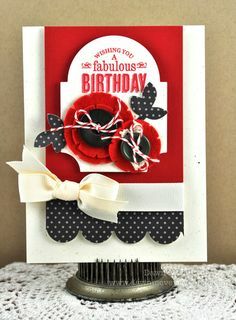 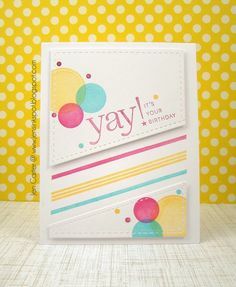 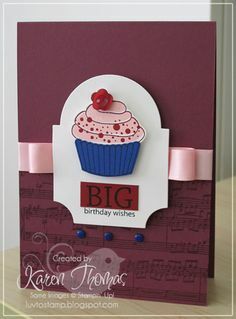 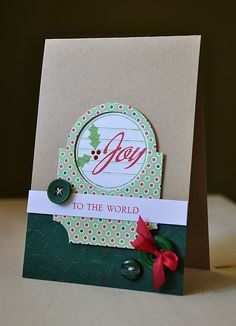 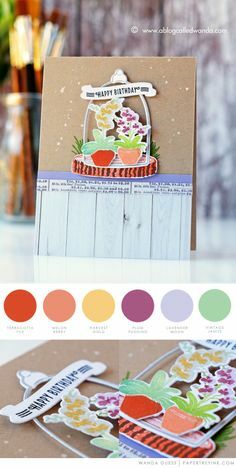 button cards | handmade card with buttons, everyday button bits, papertrey ink . 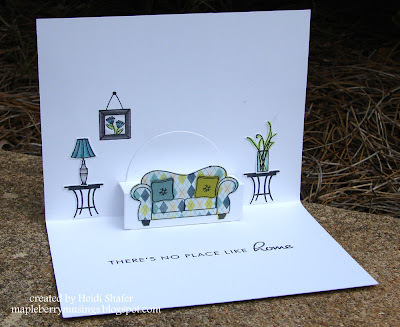 We've had house-guests and other "that's life" happening, so paper crafting hasn't been on the front burner. 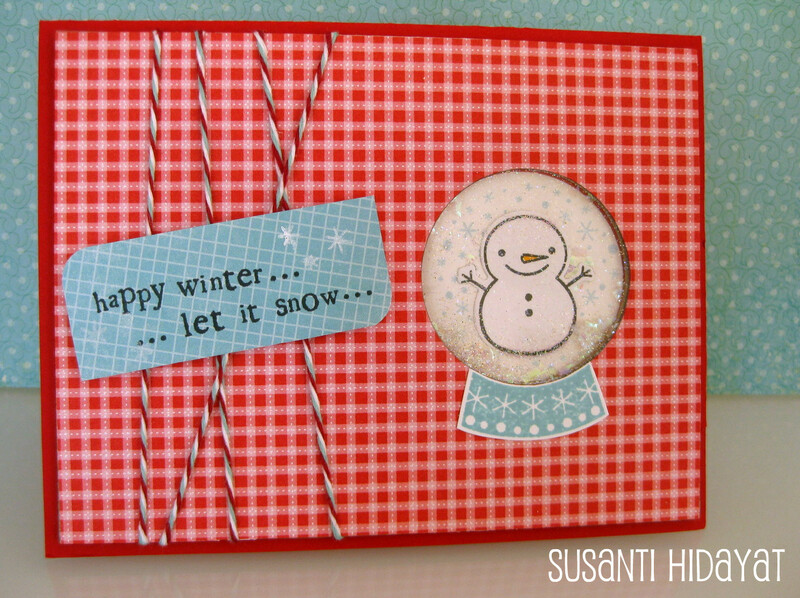 same white border My friend Nancy found out this border die was from Papertrey Ink. 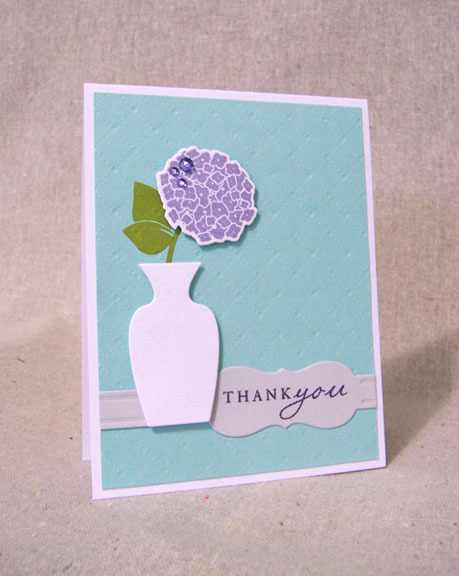 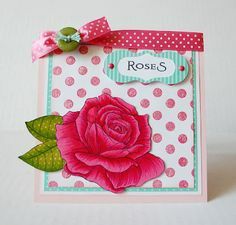 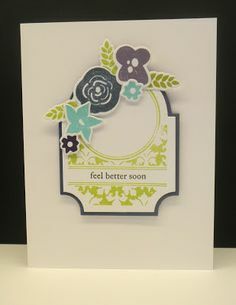 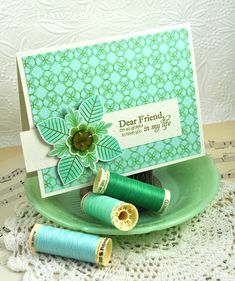 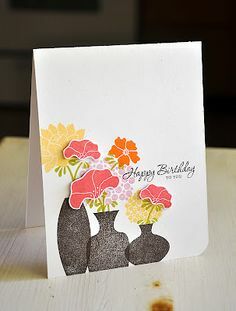 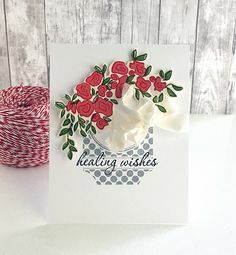 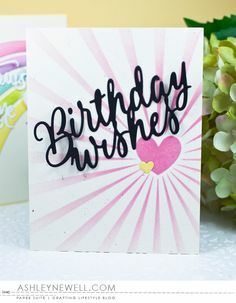 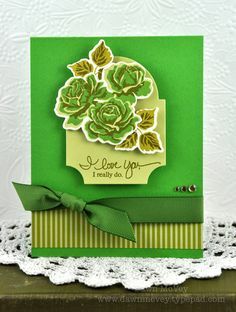 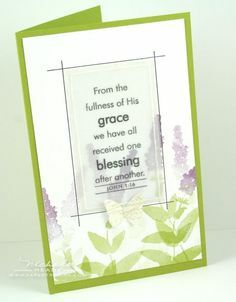 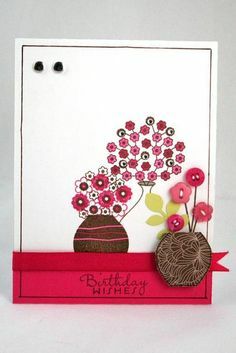 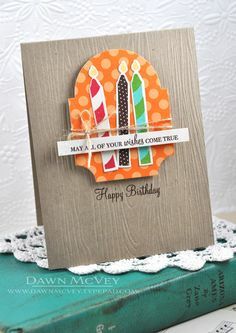 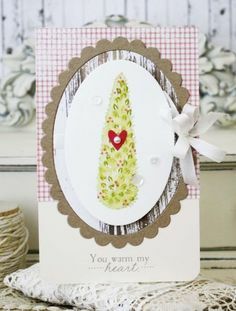 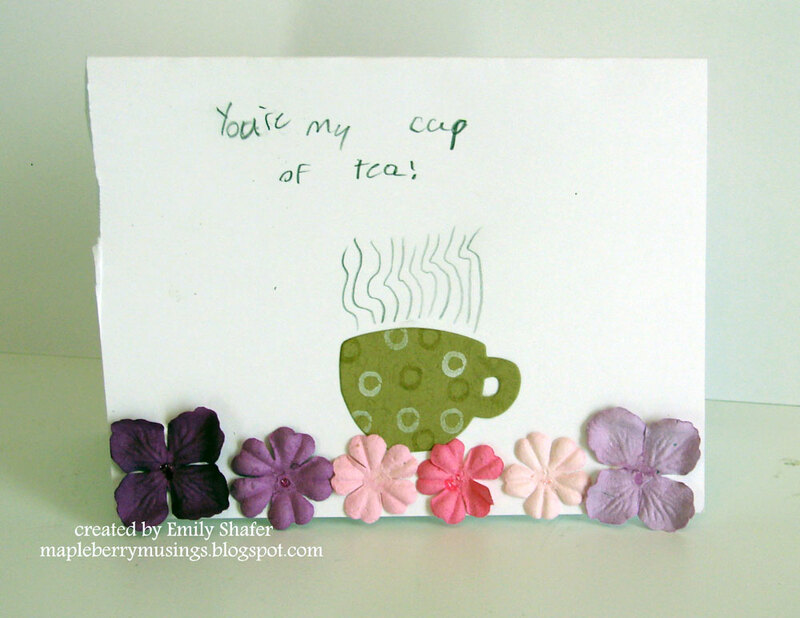 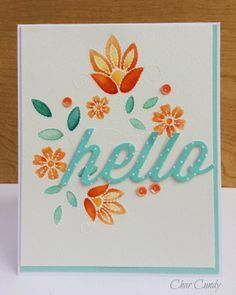 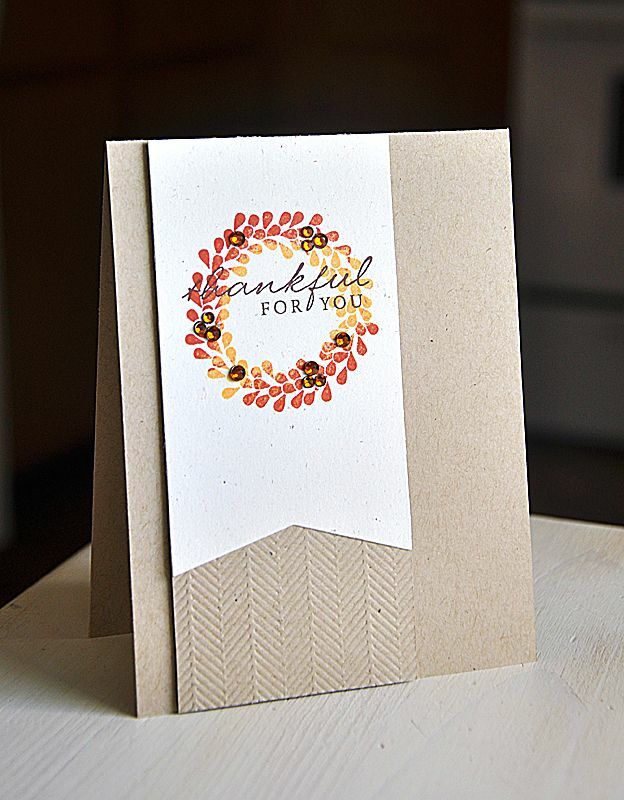 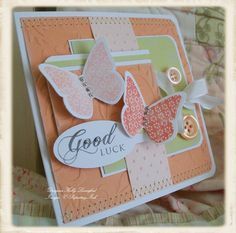 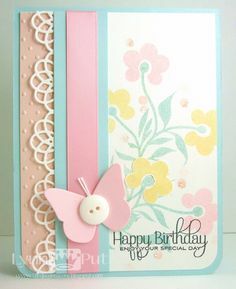 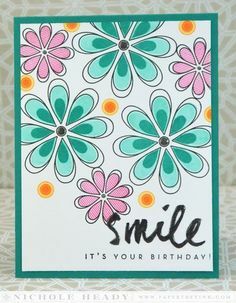 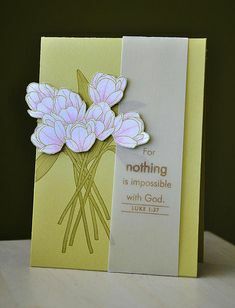 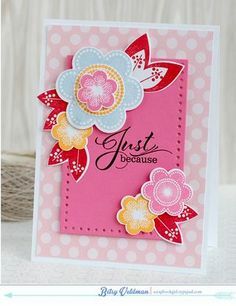 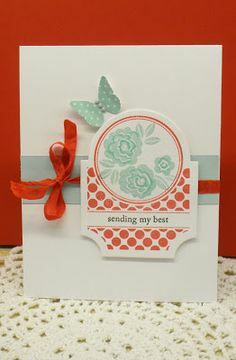 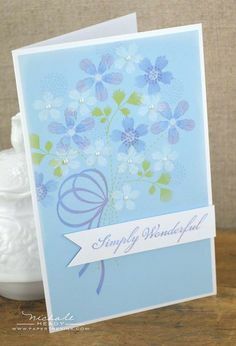 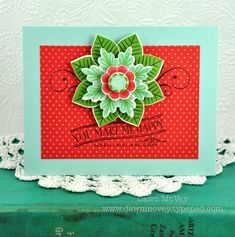 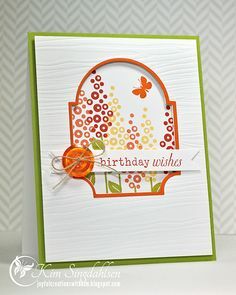 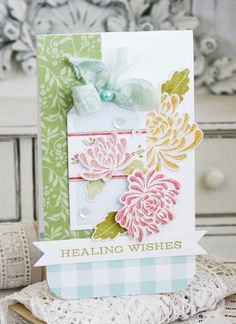 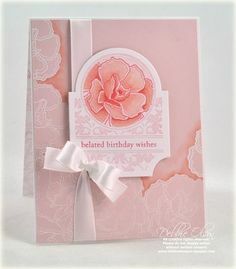 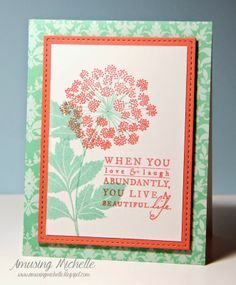 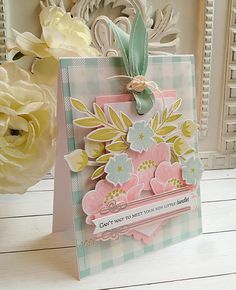 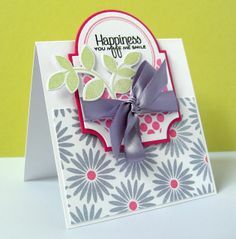 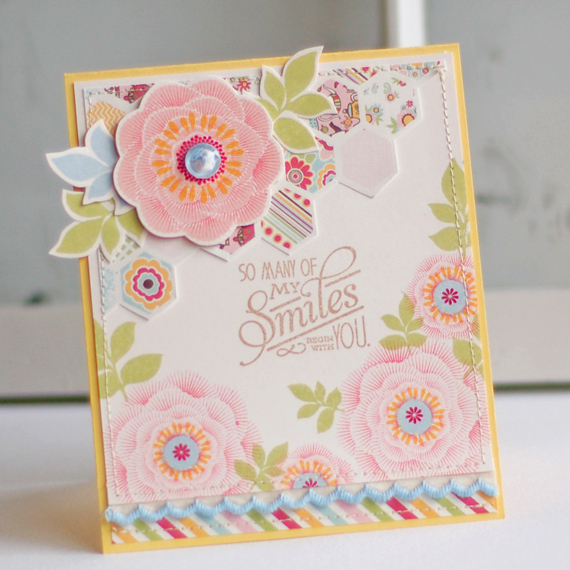 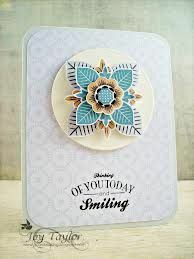 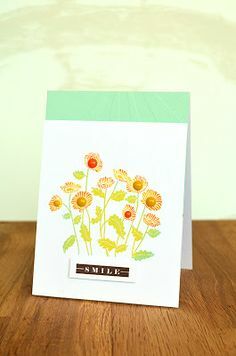 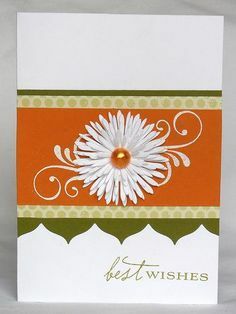 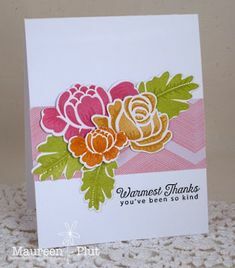 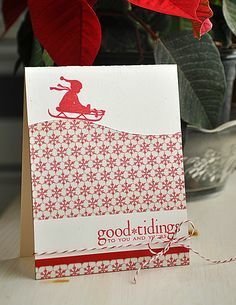 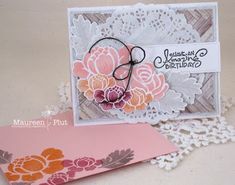 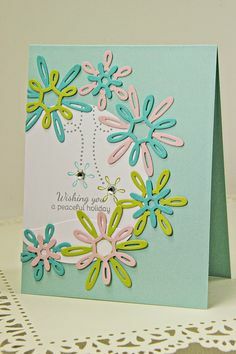 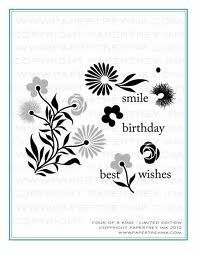 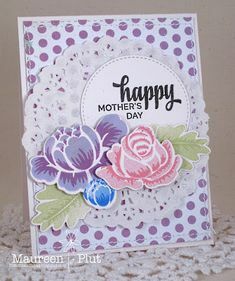 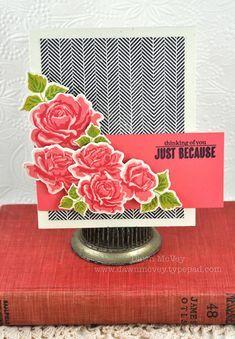 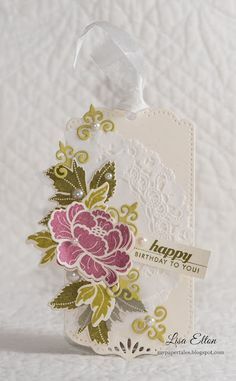 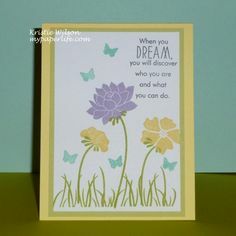 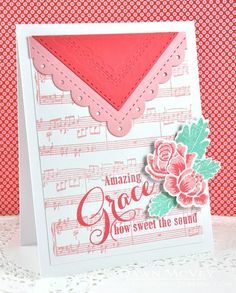 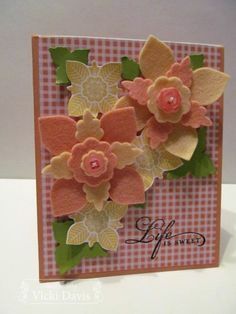 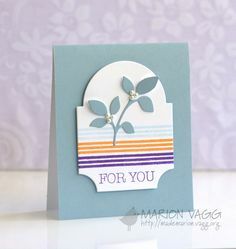 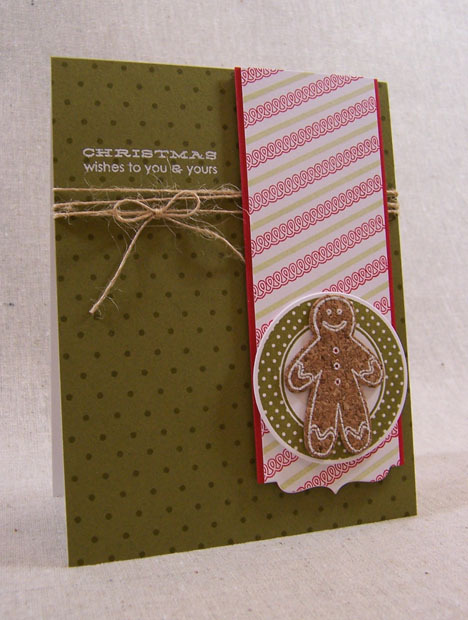 First up is a card using the Floral Foliage set. 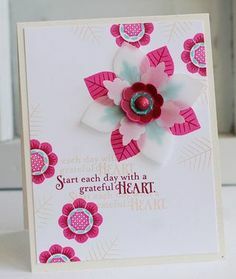 Isn't this a sweet set? 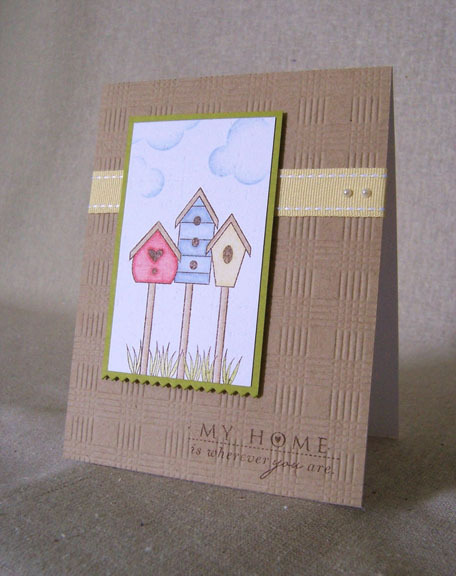 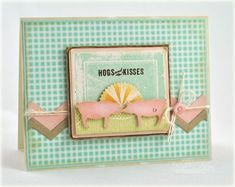 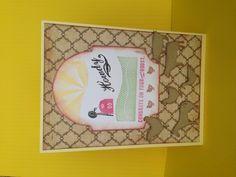 PTI On the Farm dies and stamp set, pale yellow card stock, Mat Stack 3 die. 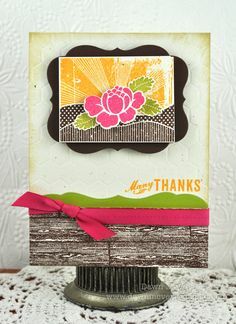 lovely layers and framed out #5. 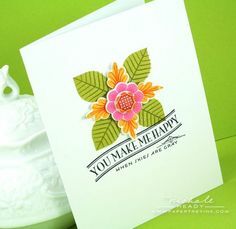 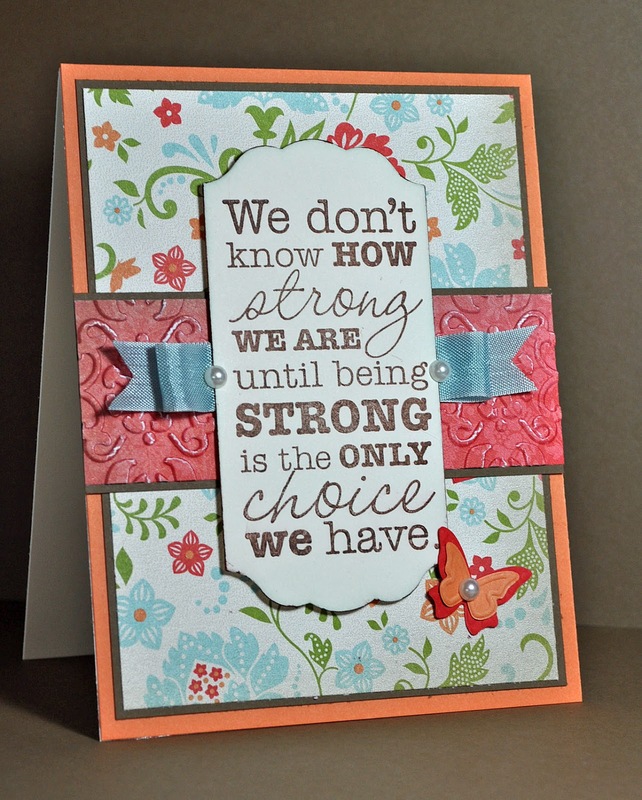 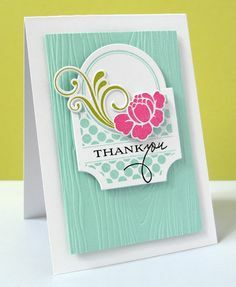 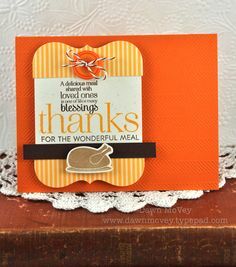 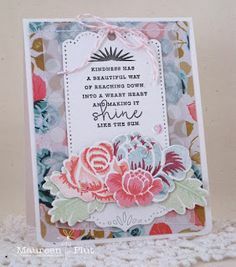 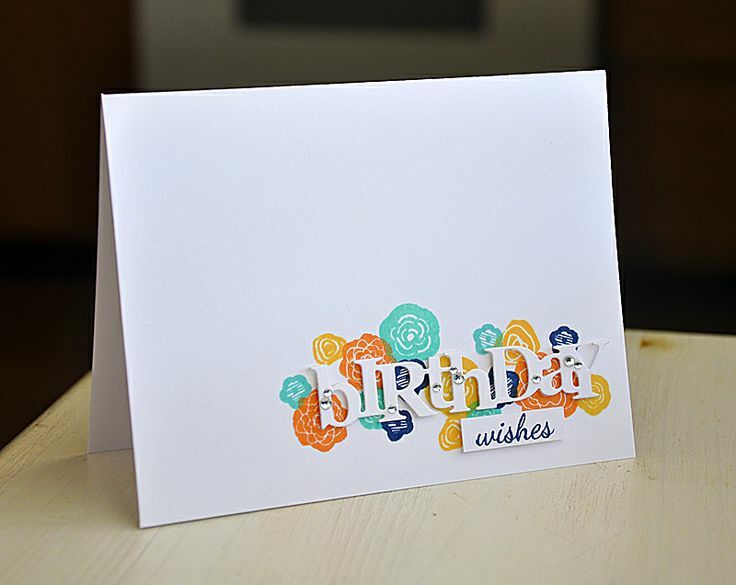 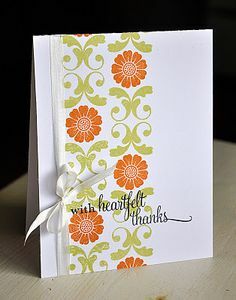 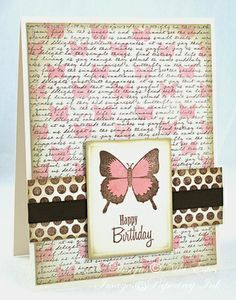 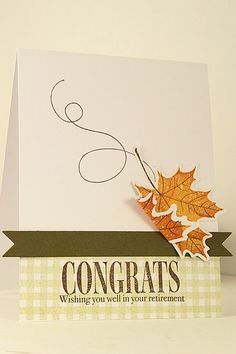 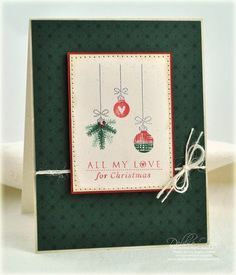 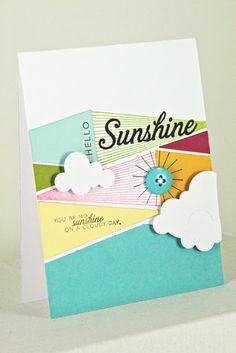 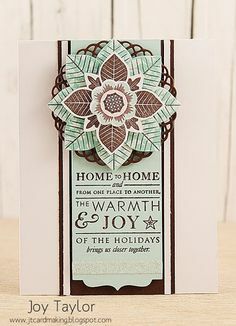 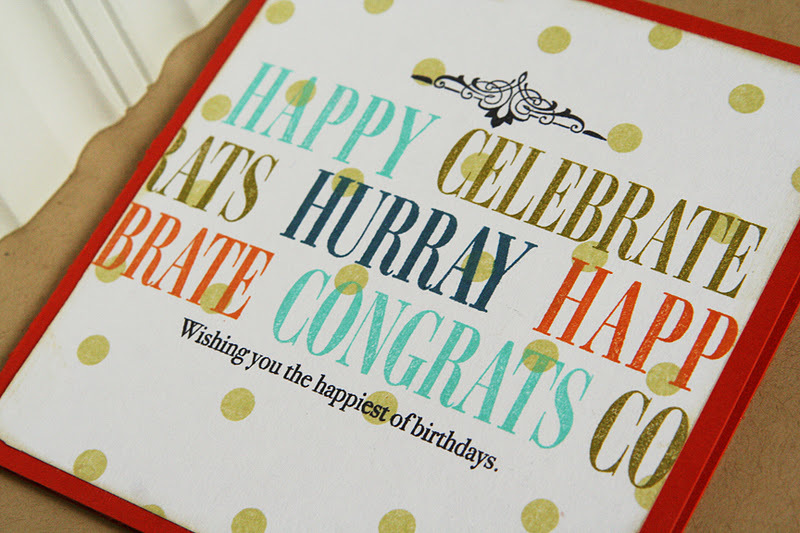 Papertrey Ink: Lovely Layers set and Sweet Life leaves and sentiment. 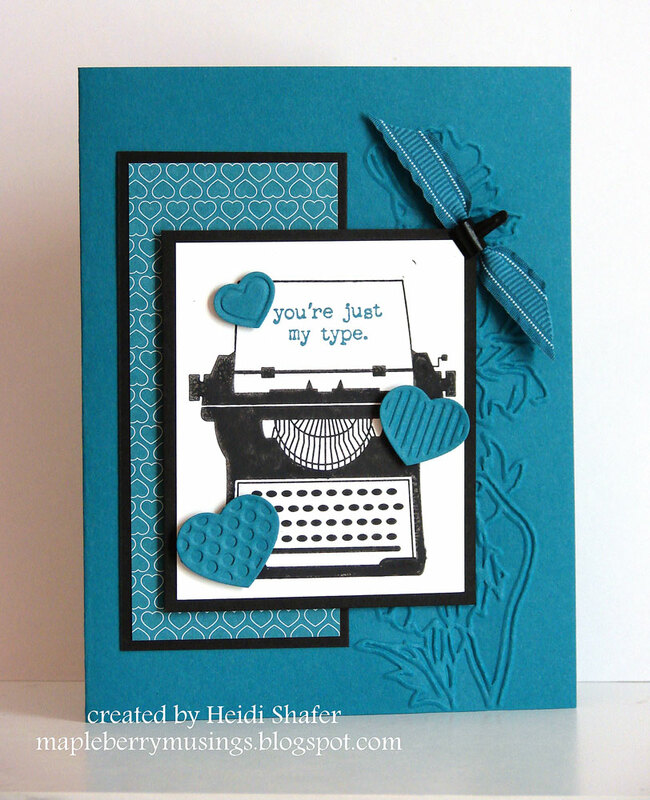 Check out my updated Papertrey Ink For Sale page! 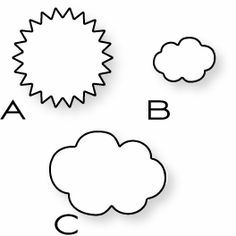 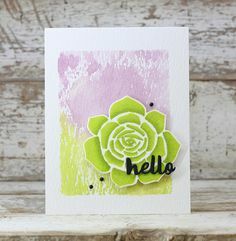 I'm back with the newest challenge over on the Curtai. 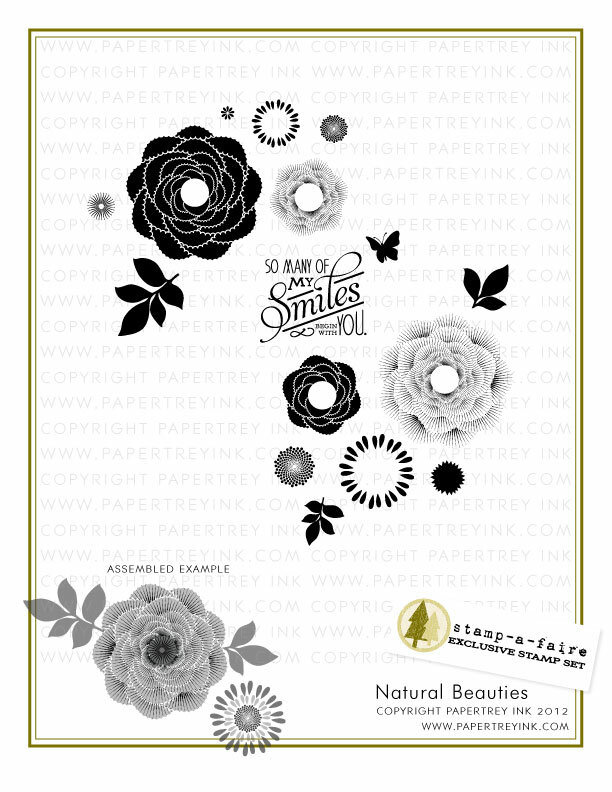 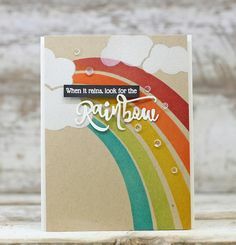 June 2012 Papertrey Ink Release. 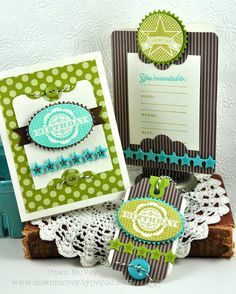 ... my desk looks like it with three other polka dot cards in progress. 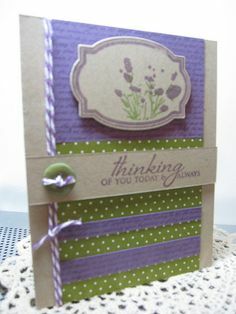 This is the one I've finished so far and I just couldn't wait any longer to post it. 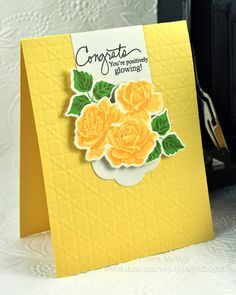 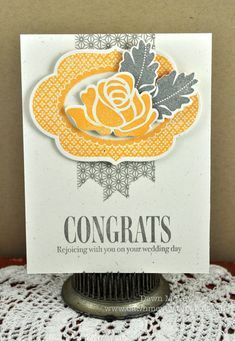 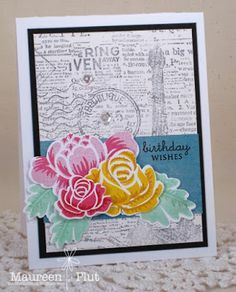 "Postcard" featuring a handmade yellow garden rose and Papertrey Ink stamps. 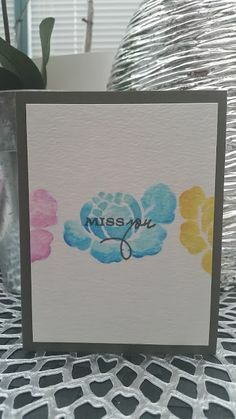 I used the 'love' sentiment from PTI's Mega Mixed Messages in Jenni Bowlin fountain pen ink stamped over and over again on the white card base. 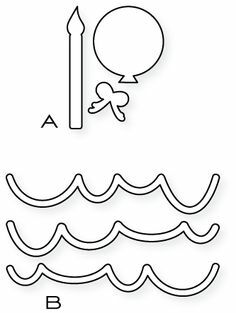 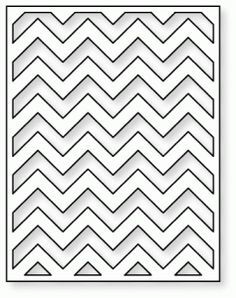 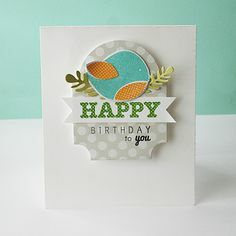 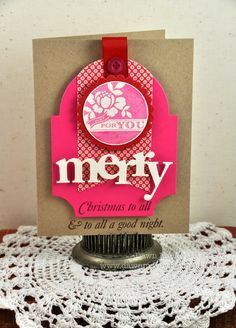 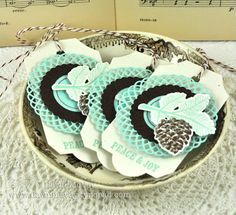 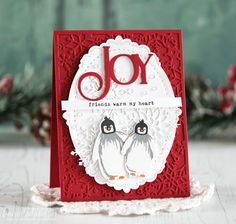 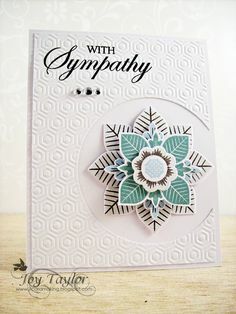 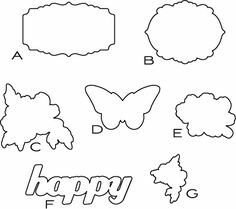 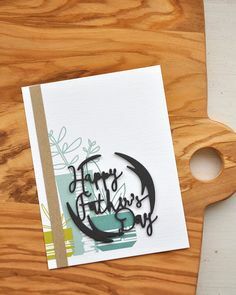 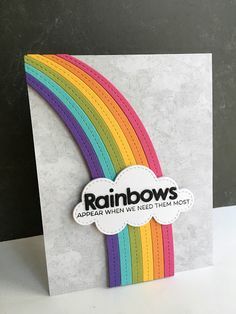 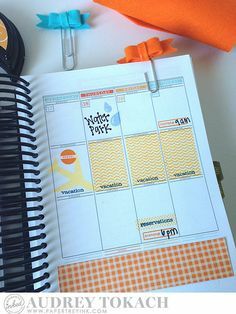 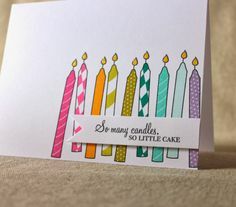 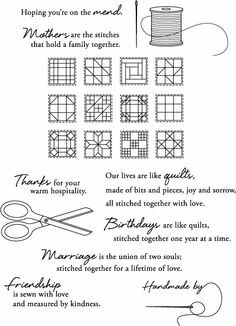 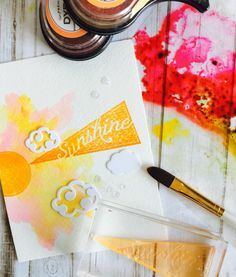 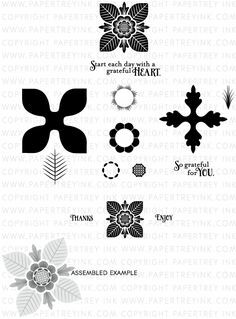 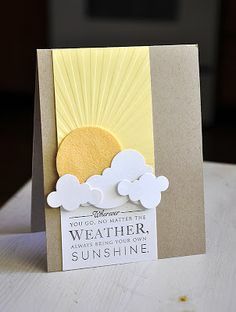 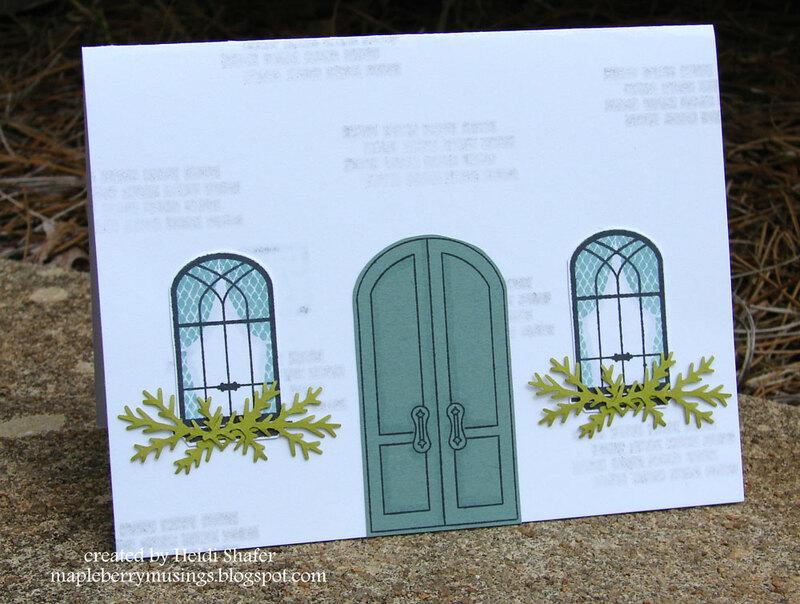 This is my second post today, so if you're looking for the Papertrey Ink Stamp Designer Showcase you'll need to scroll down a smidge. 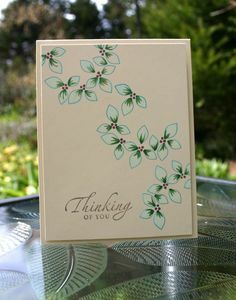 ... in fountain black ink again. 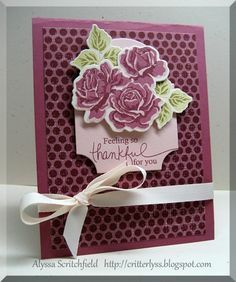 I mounted the raspberry layer on foam dots onto the white cardstock after running it through the Linen impression plate. 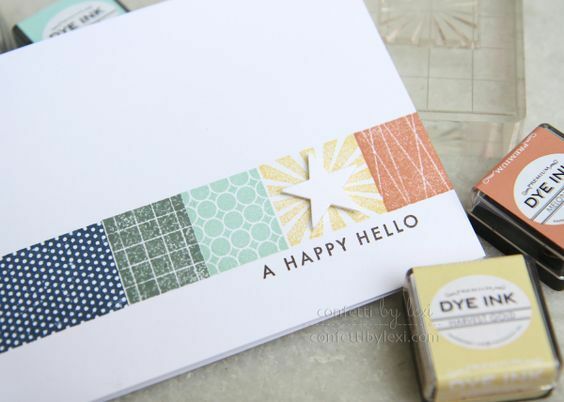 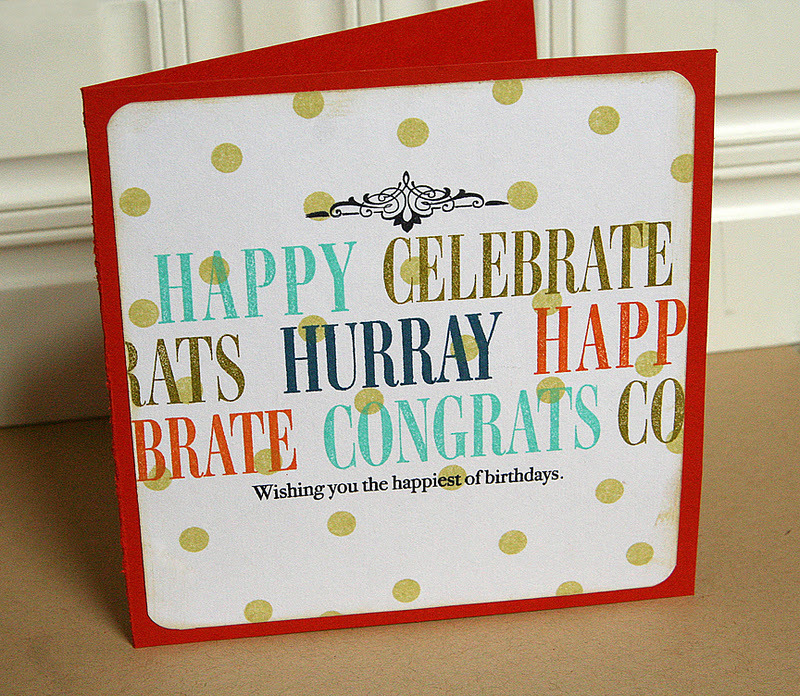 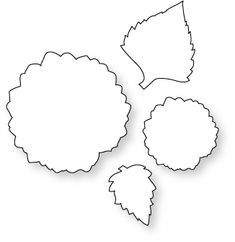 Welcome to Group Post Night for the June Release of Papertrey Ink. 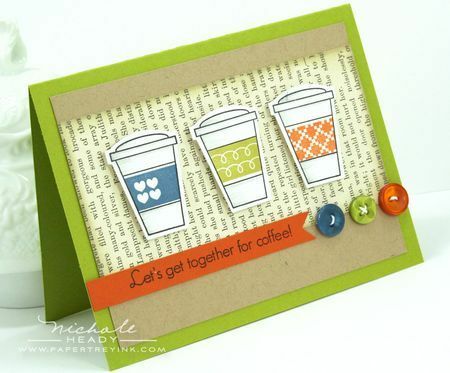 Good morning, friends, and welcome back to Day 3 of the Papertrey Ink October countdown! 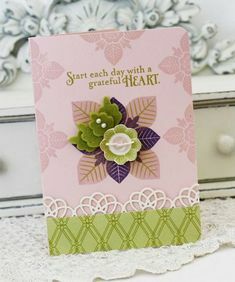 I'm popping in today to share a couple of projects. 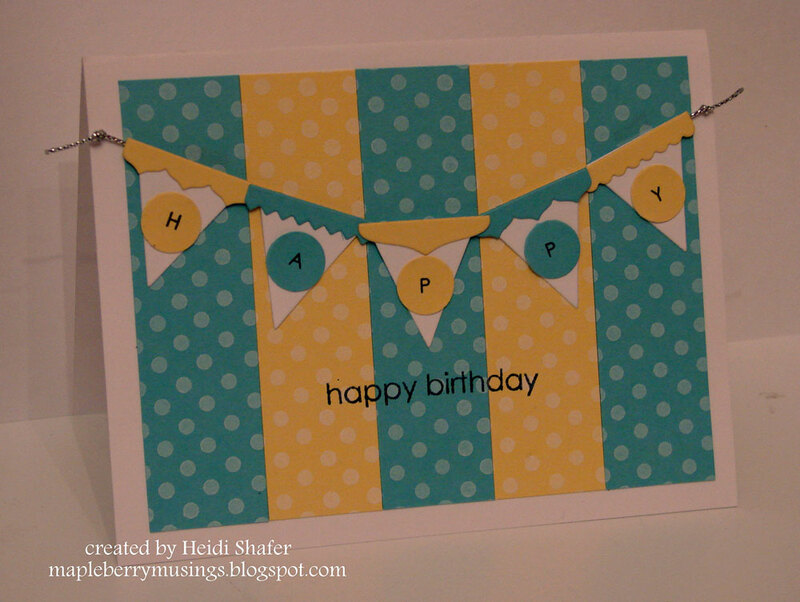 Good morning, friends, and welcome to this week's Papertrey Ink Throwback Thursday Feature.